This high performing layer, has been designed to help keep you dry and comfortable as you make your way around the golf course. 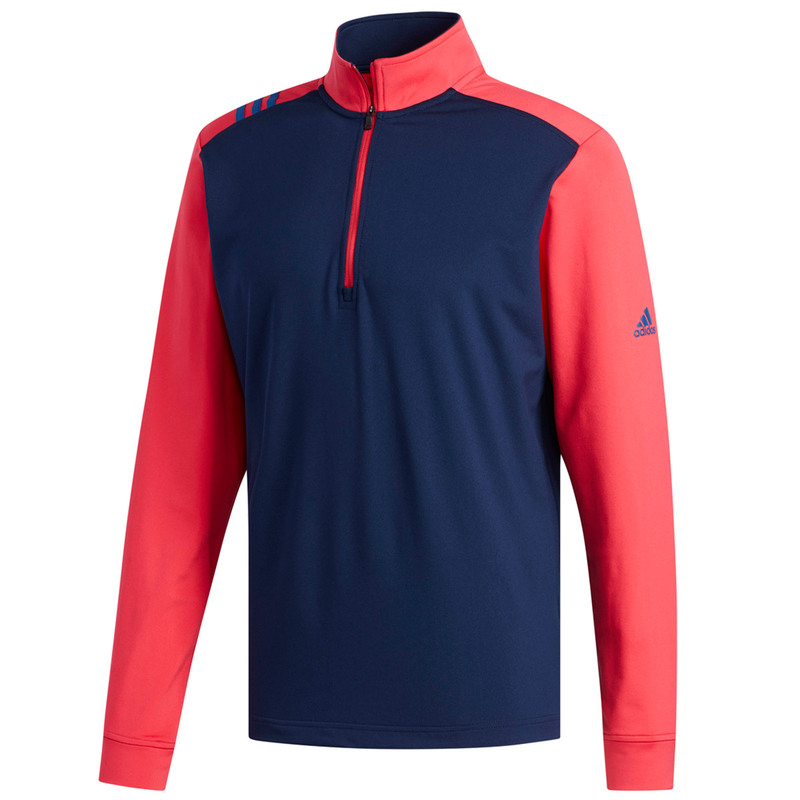 This fantastic garment will help to keep you warm during the colder weather conditions, allowing you to stay out on the golf course for longer and giving you every chance of performing to your best. The stretch fabric design fits around your game, meaning you can achieve your full swinging motion, helping to maintain performance and also keeping you comfortable. 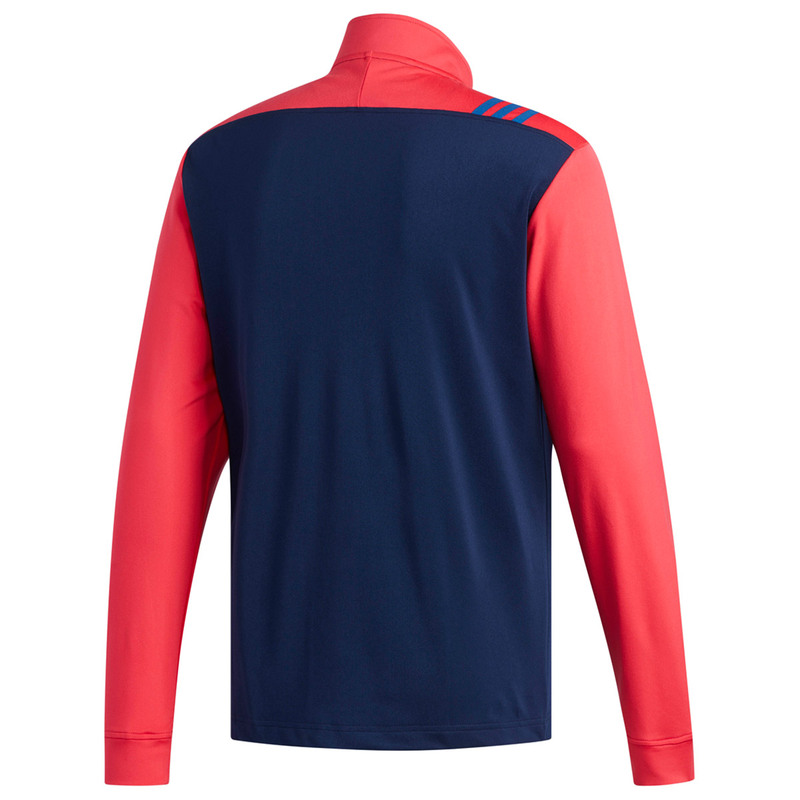 Other features include; 1/4 zip opening, Hydrophilic finish and adidas logo on the left sleeve.